La abogada Lorna Puschel, integrante de VGC, impartió una capacitación en nuestras oficinas sobre la Ley Nº20.920 que establece el marco para la gestión de residuos, la responsabilidad extendida del productor y fomento al reciclaje. Esta norma, más conocida como la ley REP, tiene por objeto, tal como lo indica su artículo 1º “…disminuir la generación de residuos y fomentar su reutilización, reciclaje y otro tipo de valorización, a través de la instauración de la responsabilidad extendida del productor y otros instrumentos de gestión de residuos, con el fin de proteger la salud de las personas y el medio ambiente”. 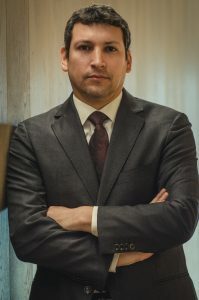 Nuestro socio Pablo Ortiz, fue distinguido la semana pasada por la International Advisory Experts Award 2019 Publication para el Área de Derecho Penal en Chile. Este premio se encuentra enfocado en elegir a los mejores candidatos de cada área, previa nominación e investigación por parte de I. A. E.
VGC Abogados is the first boutique firm to specialise in environment, energy and natural resources law. VGC Abogados is the first boutique firm to specialise in environment, energy and natural resources law. Since its foundation, VGC has become the leading firm in environmental law, energy and natural resources in Chile. 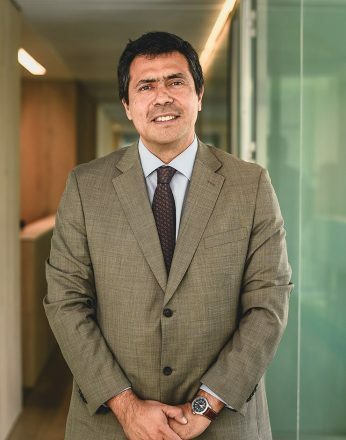 This year, looking forward and according with new challenges, VGC Abogados has decided to strengthen the regulation and public law area for which the distinguished jurist, Carlos Carmona, has joined as partner and as leader of this department. Mr Carmona has participated actively in matters of public interest, as Subsecretario General de la Presidencia, as a member and also President of the Constitutional Court, and as academician of the most prestigious universities of the country. The firm offers highly specialised and reliable counselling to clients, on matters that range from strategic support in project design to environmental assessment, project implementation, compliance, enforcement, litigation-including industrial and environmental crime – and public law. 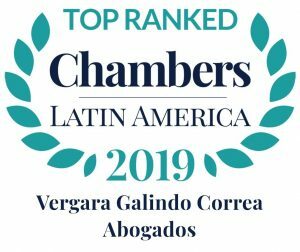 VGC Abogados also has and outsourcing group of advisors, trained in different disciplines, whose experiences and knowledge provide legal services of excellence to its clients. 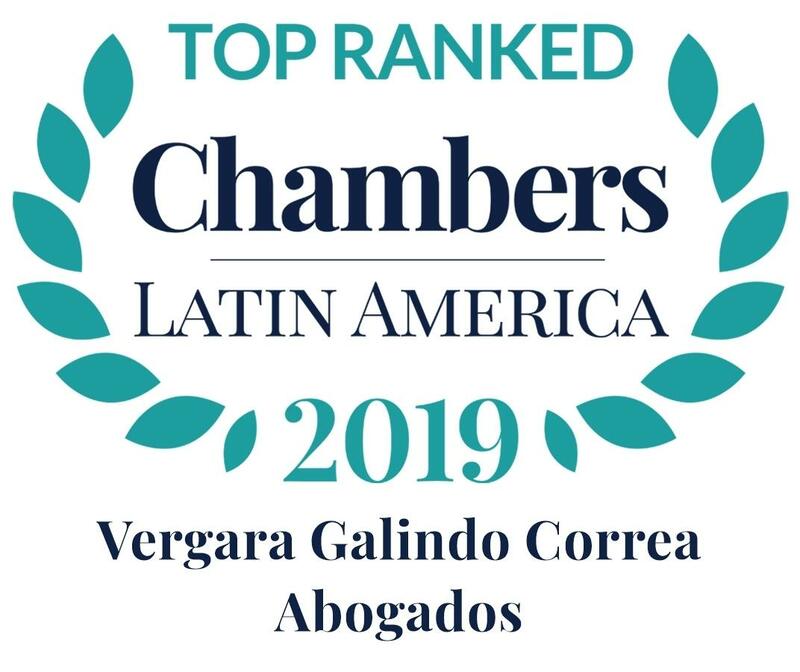 In according with this spirit, VGC Abogados establishes and maintains a unique relationship with its clients, based on its unswerving commitment to meet their expectations. To achieve this goal, the firm’s lawyers are available and accessible, providing timely responses, and hands on advice. They are very involved in the whole process, fully prepared to participate in multidisciplinary teams promoting collaborative work, and creative solutions, working hand in hand with one other. VGC abides to the highest standards of profes sionalism that stems from an excelling, merit-based team, and a healthy workplace.